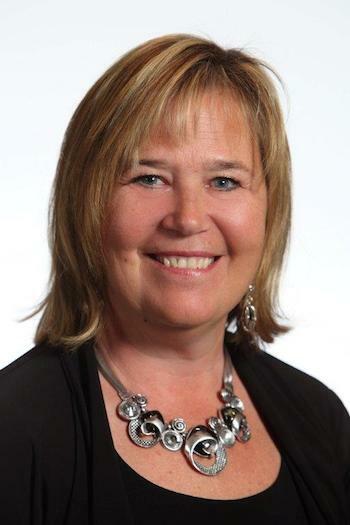 The Canadian Vacation Ownership Association (CVOA) has named Ingrid Jarrett to the position of president and CEO. Jarrett has extensive experience in the vacation ownership industry and takes the reins as the Association continues to grow. In addition to her hands-on experience in resort management and business development, Jarrett brings a wealth of Tourism Board and Association expertise to CVOA. She’s currently on the executive of the British Columbia Hotel Association, was Chair of the British Columbia Hotel Association and Vice Chair of the Marketing Advisory Committee for Destination British Columbia. Prior to that, she was Chair of the Thompson Okanagan Tourism Association. CVOA’s previous president and CEO Jon Zwickel stepped down to devote more time to his hotel and resort consulting practice and now serves as Volunteer Chairman of the Board of the Association. He said: “We are in excellent hands with Ingrid. She shares our vision for CVOA as we continue to grow. Jarrett’s drive and passion for tourism have been acknowledged with numerous awards. In 2012, she was named in the Top 20 most influential people in the Okanagan Valley. She also won the President’s Award for the Economic Development Association of B.C. in 2012, as well as the Marketing award under $15K in 2012 by the Thompson Okanagan Tourism Association. In 2017 she was awarded WXN Top most powerful women in Canada, and the BCHA awarded Ingrid Hotelier of the year for 2018. “My vision and goals are to continue to build the growth and momentum following Jon’s leadership, and to build the relationships, membership and advocacy on behalf of our members,” said Jarrett.